TORONTO, ON – Beer Academy has announced the return of an early Spring seasonal that will be hitting taps and bottles just in time for St. Patrick’s Day. Amber shows vibrant mahogany colours and a sturdy foam cap holding in West Coast influenced hop aromas of citrus zest, tropical fruit, and spice. Gentle caramel and toffee floats in behind with balanced sweetness. Flavour sensations are clean and refreshing with savoury malt and brisk hops in perfect unison; grapefruit peel, mango, passion fruit and citrus matches light brown sugar perfectly. Amber finishes cleanly with quick and refreshing bitterness and a soft touch of malt. 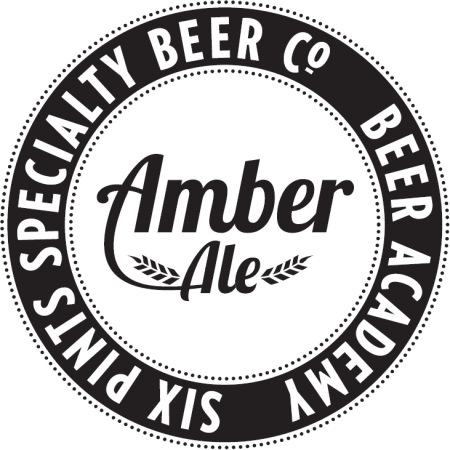 Amber Ale will be available in the Beer Academy taproom and retail store on Friday March 14th, with an official launch event taking place that evening with food from the Caplansky’s Deli food truck.